Texas liquor law, TABC law, Alcoholic beverage law, TTB / TABC permits and licenses, Real Estate transactions, Corporate and Securities, Business transactions and Criminal Defense. Kyle is an Austin native who helps local and regional businesses obtain alcohol licenses and permits for the manufacture, wholesale, and/or retail sale of alcohol at the local, state, and federal level. He deals directly with city, county, state and federal government agencies. In addition, Kyle represents clients in matters related to real estate transactions, commercial transactions, corporate business formations/structures, and criminal defense. Kyle lives in northwest Austin with his wife Emily and their daughter. They are active members of St. Louis King of France Catholic Church in north central Austin. Fun fact: while on honeymoon in Rome, Kyle and Emily met Pope Francis and received a marriage blessing. Kyle helps local and regional businesses obtain alcoholic beverage permits and licenses for the manufacture, wholesale, and/or retail sale of alcohol at the local, state, and federal level. He helps clients navigate the alcoholic beverage permit process including dealing directly with city, county, state and federal government agencies. Kyle also provides advice and counsel regarding Texas liquor law, TABC permit compliance, TTB permit compliance and general Texas alcoholic beverage law in Texas. 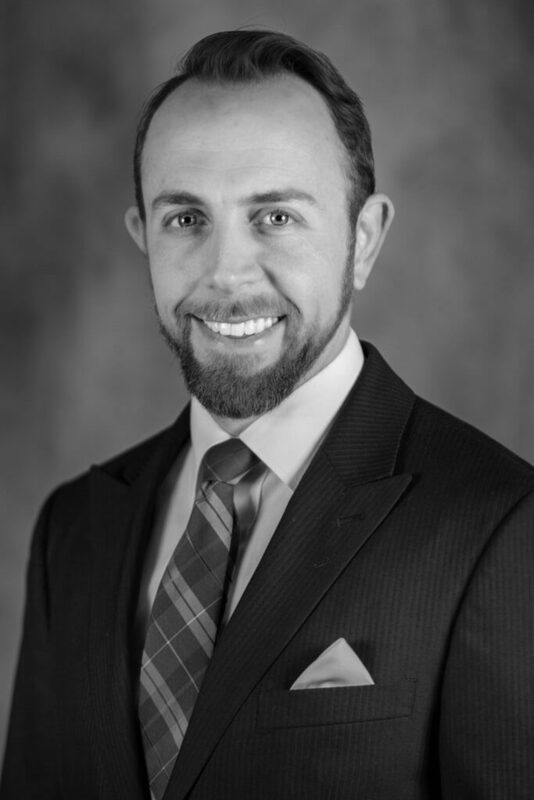 In addition to his experience with Texas alcoholic beverage permits, Kyle represents clients in transactional matters related to real estate, commercial and business. This includes various types of asset purchase agreements and commercial leases, including for restaurants, bars, clubs, and brewpubs who hold TABC permits or TABC licenses for the sale of alcohol. Kyle defends clients who have been accused of a crime in addition to clients who are accused of violating the Texas alcoholic beverage code. As a former assistant district attorney and juvenile prosecutor, Kyle prosecuted and negotiated thousands of criminal cases including DWIs, drug possessions, alcoholic beverage code violations, and assault cases.